There are more attractions. More great stories. More live events. More to see, hear, taste, and explore than ever before! Make the comeback. If you haven't been to Graceland lately, you haven't been to Graceland! With Elvis Presley's Memphis, our 200,000-square-feet entertainment complex, you can tour beyond the Mansion, and explore a variety of exhibits including early artifacts from Elvis' career, his car collection, even his influence in modern day pop culture. Visit our variety of gift shops to get the perfect gift for yourself or a fellow Elvis fan, dine at our Elvis-inspired restaurants, and join us for one of our special events. You'll find something for every one to love at Graceland! What are you waiting for? Graceland is a brand-new experience these days! Make plans to visit today. 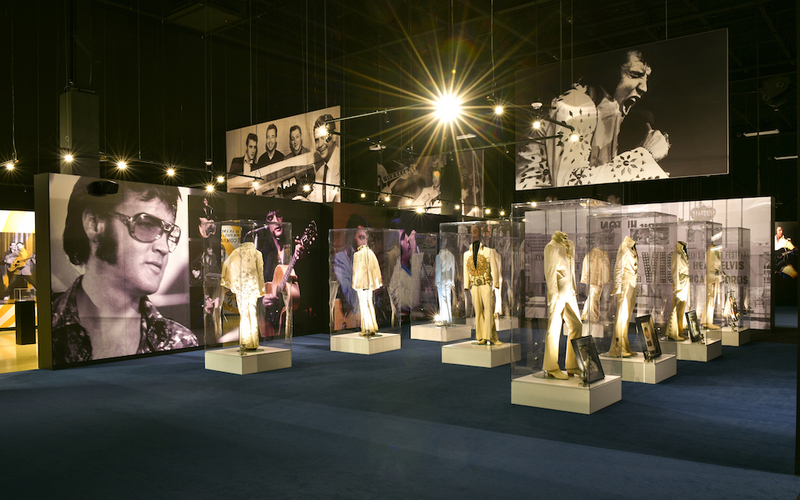 Our brand new entertainment and exhibit complex allows you to dive into Elvis' path as an entertainer and influencer. You embrace his loves, experience his passions, and surround yourself with the sights and sounds that inspired him. 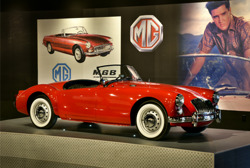 His cars, his jumpsuits, his roots, his artistry – all here at Elvis Presley's Memphis. You have the chance to see how The King lived high above the ground. Jump in to his customized airplanes and get a feel for how Elvis traveled around the world in luxury. Tour the Lisa Marie, which holds a conference room, living room, private bedroom, and more – plus get a glimpse of his smaller private plane, Hound Dog II.